The brown kraft paper comes in 40 lb. rolls and is sold individually. The black kraft paper comes in 50 lb. rolls and is sold individually. 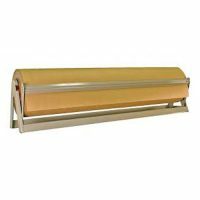 We also stock the paper cutter, trim knives, and ATG needed to complete your paper application. 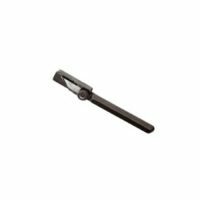 South Star Moulding carries pro-trim knives and replacement blades. South Star Moulding offers the 3M Brand of ATG tape exclusively. The 3M Brand has proven time and again to be the best ATG (double-sided adhesive transfer) tape in the industry. 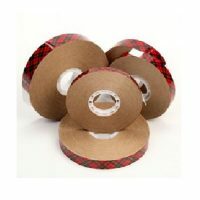 We currently stock five (5) types of ATG tape.